Along with birds chirping, flowers blooming, and later sunsets, the emergence of “For Sale” signs posted on front lawns are a sure sign of spring. Spring into summer is without a doubt the busiest time of year in the real estate industry, and if you are in the market to buy a new home in 2019, there is absolutely no time to waste! Home financing is about so much more than rates and terms; each and every detail of your current individual financial situation matters, and may affect the end result. You owe it to yourself to enter into the process with confidence. And confidence doesn’t come at the push of a button. 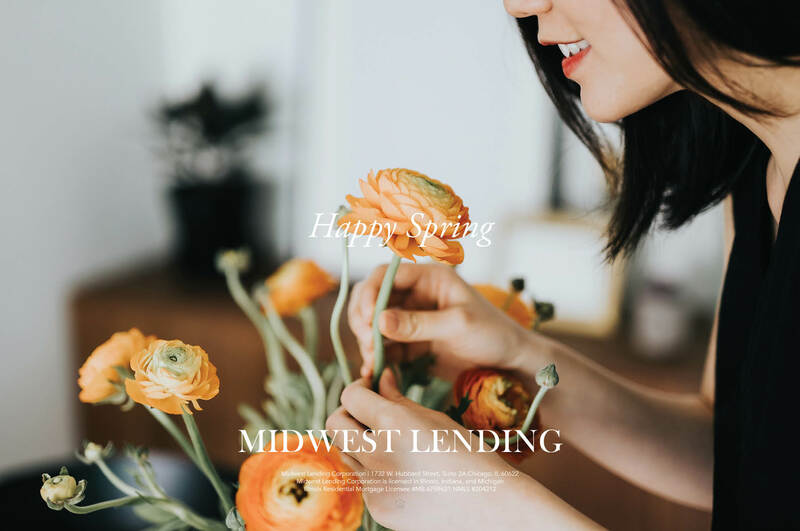 Take the time to talk to a Midwest Lending professional – a real flesh and blood person with the knowledge and the know how to navigate you through the many roadblocks you may experience while qualifying for a home loan. Trust us - you won’t regret it. 2. Just Kidding, You Have the Only Tip You Need! Just call or email us. We'll take care of the rest.